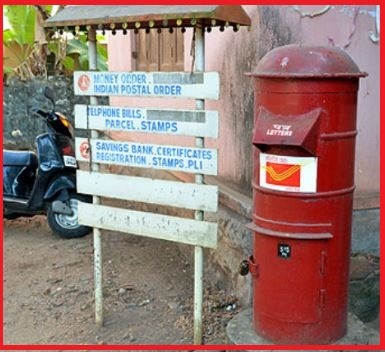 India Post has started internet facility of the customers of Post Office Savings Bank (POSB) account was launched. It was launched on 15th Dec 2018, by Union Minister for Communication (independent charge) Manoj Sinha at National Media Centre, New Delhi. With this, nearly 17 Crore POSB accounts will be intra-operable and customers can also transfer funds online to RD and PPF accounts of Post Offices. It helps to do transactions without physically visiting post offices. On the occasion, an updated version of Indian Post website and e-commerce portal for rural artisans were also launched at the event. 1. Customers can transfer funds online from one Post office Saving Bank Account to other. 2. E-Commerce portal provides an online market to rural artisans and Public Sector Units where they can sell their products. 3. Indian Post Service provide a vast network for delivery of products over 1.5 lakh places. 4. Speed post service will deliver the products to the destination. 5. The online market provides return policy to the customers. 6. The Department of Post provides registration of sellers free of cost for the first six months.